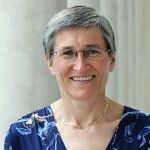 Blog posted by: Clare Moriarty, 22 November 2018 – Categories: Civil Service Leaders, Diversity and inclusion. 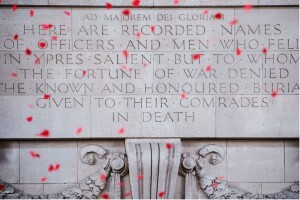 This is an abridged version of an address delivered by Clare Moriarty, Permanent Secretary at Defra, and Civil Service Champion for Faith & Belief, at the Guards' Chapel, Westminster, to mark the Armistice Day Centenary. Welcome to the Civil Service Act of Remembrance and Commemoration of the Armistice. Today’s commemoration is very much an initiative of Etcetera, the Civil Service Choir, rounding off a series marking significant events during World War 1. Over the last few years, we have sung here in the Guards’ Chapel to commemorate the Battles of the Somme, of Passchendaele and of Amiens, and last month we took part in the Last Post Ceremony at the Menin Gate in Ypres. World War 1 was a global conflict, and those who fought and died came from around the world, in particular from the countries that now form the Commonwealth. We remember soldiers from the West Indies, who paid their own travel to the UK to join up. Soldiers from Kenya, Nigeria, South Africa, the Gold Coast, Sierra Leone, Gambia, and the British Protectorates. The Indian Army Corps and the Indian Labour Corps who served on the Western Front. Regiments from Australia, Canada, New Zealand and many other countries. They came from different countries, different traditions and different faiths and beliefs. Muslim, Sikh, Hindu, Jewish, Christian and Humanist soldiers fought together, united by a common commitment to service. That interfaith dimension is reflected in our act of remembrance today with contributions from Sikh and Muslim colleagues. And we’re here in particular to remember the civil servants who served in World War 1. Just as every village, parish church and railway station has its war memorial, you’ll find them in quite a few government buildings. The Board of Agriculture & Fisheries memorial is in Defra’s Smith Square building, and has on it the names of 38 men who died in World War 1. In 2014, to mark the centenary of the start of the war, a group of Defra colleagues researched all 38 of them, providing a connection for us to those individuals and their lives. In the early years of the last century, the Civil Service offered social mobility to those seeking to enter a white collar profession. Many of the stories researched by Defra colleagues describe boys joining as Temporary Boy Clerks and later sitting the open examination to gain the Civil Service Certificate – or sitting the exam straight from school at 16 – before being posted as a Second Division Clerk or Assistant Clerk. My grandfather was one of them. He was born in 1900, grew up in Holborn, went to Marylebone Grammar School and joined the Ministry of Labour in 1916 as a Second Division Clerk. He volunteered for the army around the time that he turned 18, in the summer of 1918, and joined the 7th London Regiment. He was still in training when the war came to an end, so didn’t see active service and returned to the ministry just before the Armistice. As I read the stories from the Board of Agriculture & Fisheries war memorial, one in particular jumped out at me. Reginald Sidney Allison was born in 1899, just a year before my grandfather. He grew up in a similar part of London and came into the Board of Agriculture and Fisheries at a similar age, in 1915, working as a temporary boy clerk in the Fisheries Division. He joined the 5thBattalion of the London Regiment in 1917, was sent to France in early 1918 and died in May, probably in the Battle of Pargny-Filain on the Somme. That extra year in age, for Reginald Allison, literally made the difference between life and death. That really brought it home to me – a reminder that remembrance is ultimately about individuals. Civil servants joined a wide range of different regiments but there was a specific Civil Service unit, the Prince of Wales’s Own Civil Service Rifles. 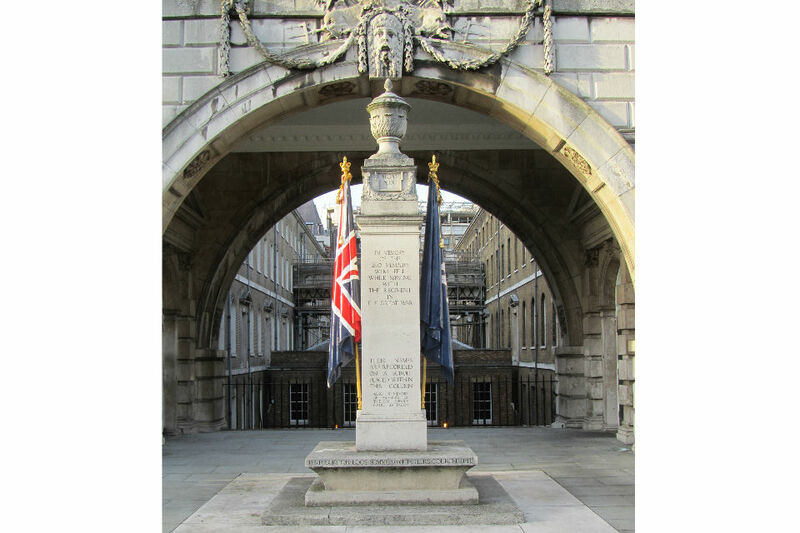 In all, 8,500 men enlisted in the Civil Service Rifles and 1,240 fell in the conflict, commemorated on the war memorial in Somerset House. It was clearly an unusual unit. 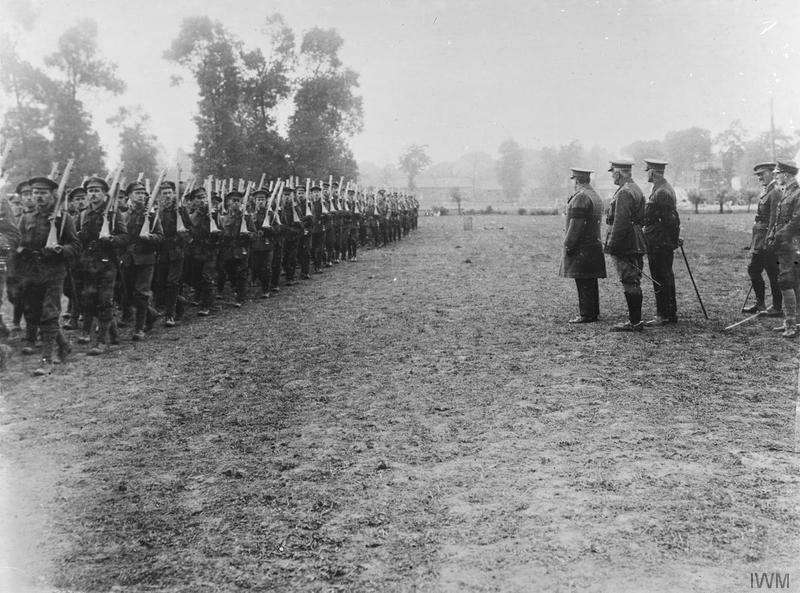 Although the Civil Service was at that time an extremely hierarchical institution, everyone joined the Rifles as a private, regardless of grade. Officers were promoted from the ranks and there was clearly a strong tradition of respect between the ranks. 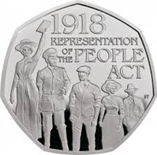 Another of the centenaries we’ve been celebrating this year is women’s suffrage. The decision to give some women the right to vote from 1918 was partly a result of World War 1 and the role that women played, including in the Civil Service. The number of women civil servants more than trebled between 1911 and 1921. Some of them were made redundant when men returned from the war, but competitive exams were subsequently introduced for specific women’s clerkships, opening the way for more women to join. That’s a reminder of how war has driven social change. Many important institutions were set up during or in the aftermath of World War 1, including in my area, the State Veterinary Service. Likewise the five years immediately after the end of World War 2 were a unique period of social reform across education, health, agriculture and environment, to name but a few areas. And war changes lives at an individual level, too. Those who returned from World War 1 were changed forever. In an era before any real understanding of post-traumatic stress disorder, many struggled for the rest of their lives. World War 2 likewise changed the lives of people still among us today. Growing up in a strongly Jewish part of North West London, memories of the war were all around. Most of my Jewish friends had lost family in the Holocaust. A friend’s mother had come to England through the Kindertransport. I met another woman who had a pathological fear of being late. She explained that she had been on the very last train that left Germany as part of the Kindertransport. She carried with her forever the knowledge of what might have been if she had missed it. That was part of her life. So let’s just end by remembering, alongside those who gave their lives in the ultimate sacrifice, everyone affected by conflict past and present.